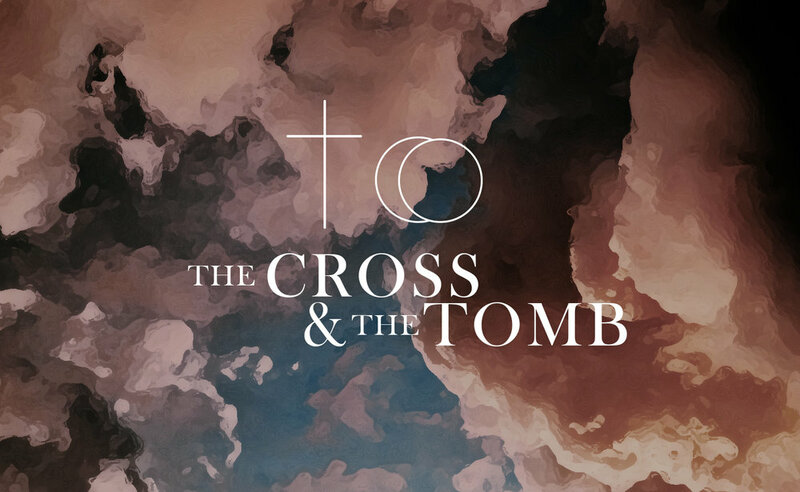 This Is Easy | Week 1 "The Cross and the Tomb"
He was shown to be the Son of God when he was raised from the dead by the power of the Holy Spirit.He is Jesus Christ our Lord. Pastor Jerry talked about how the power of God can change our lives. Share with your friends how you have seen the power of God move in your life. How has God changed your life since becoming a Christian and coming to City Church?